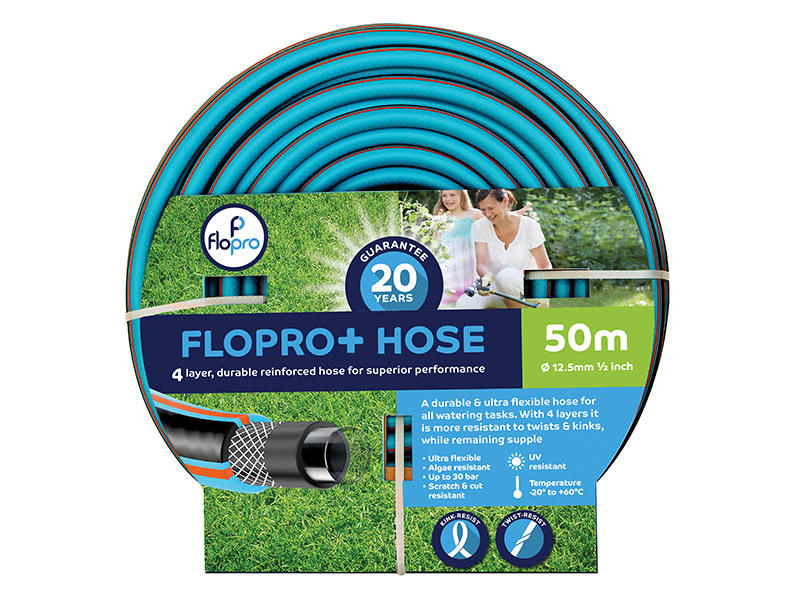 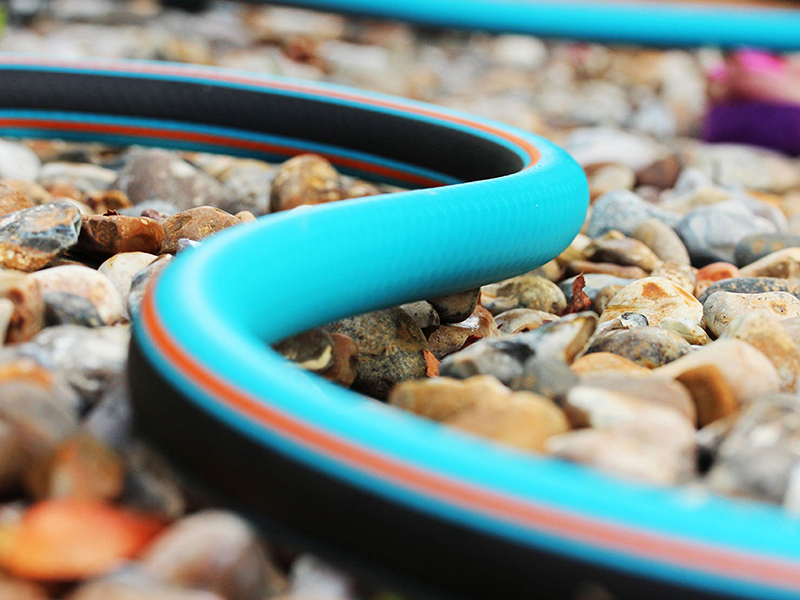 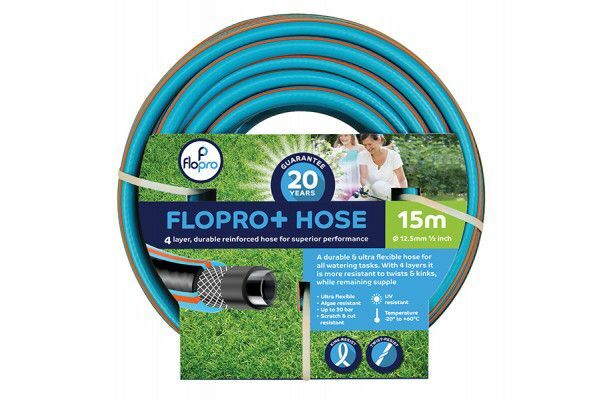 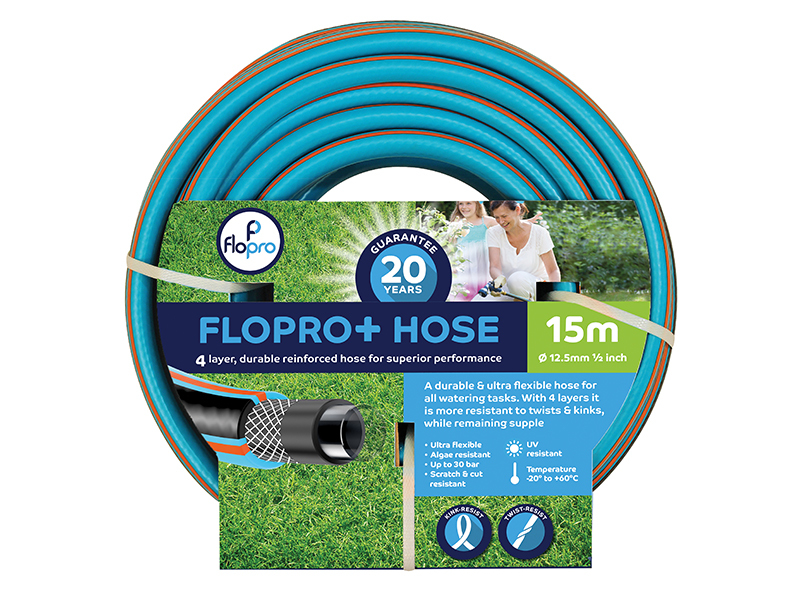 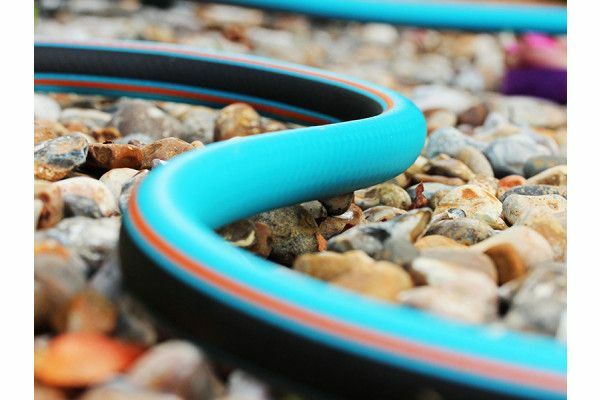 The Flopro+ Hose is a durable and ultra-flexible hose for all watering tasks. 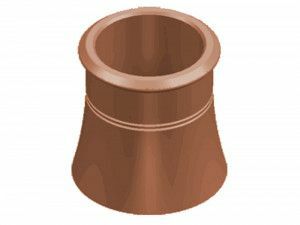 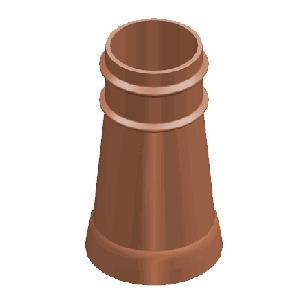 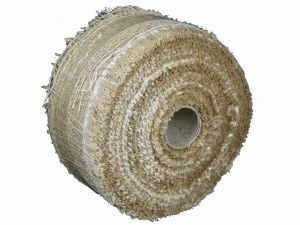 With 4 layers it is more resistant to twists and kinks, while remaining supple. 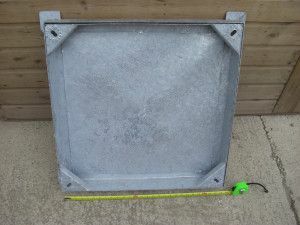 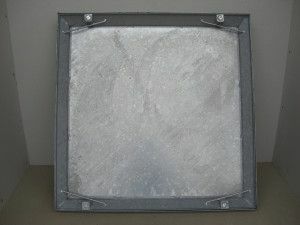 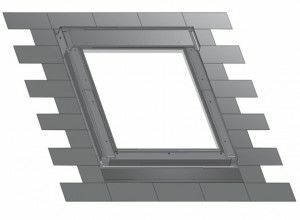 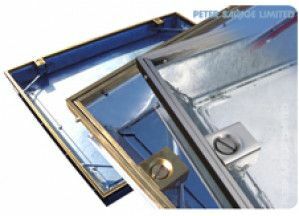 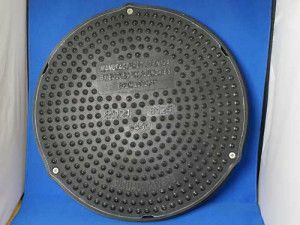 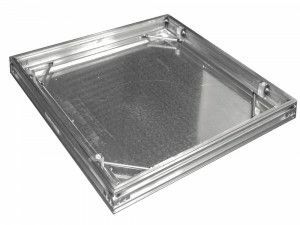 Algae and UV resistant and suitable for use between temperatures of -20 and 60°C. 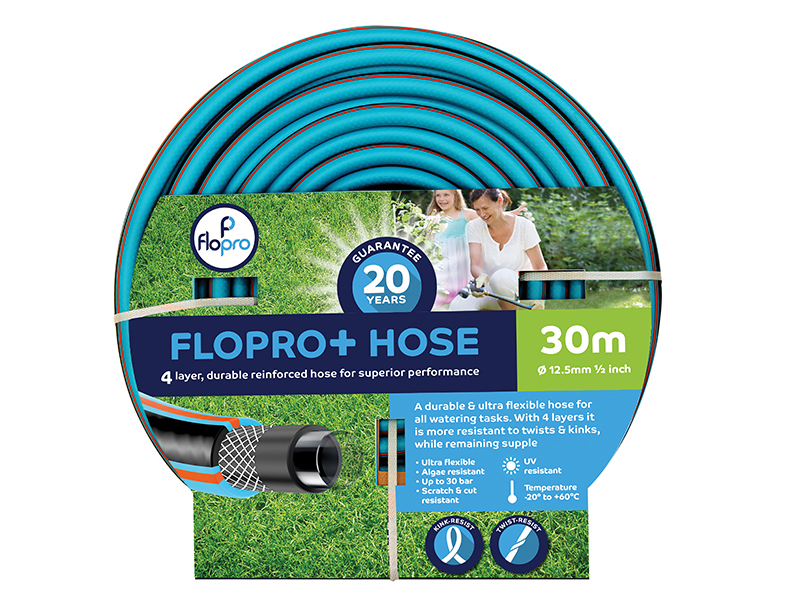 Comes with a 20 year guarantee.